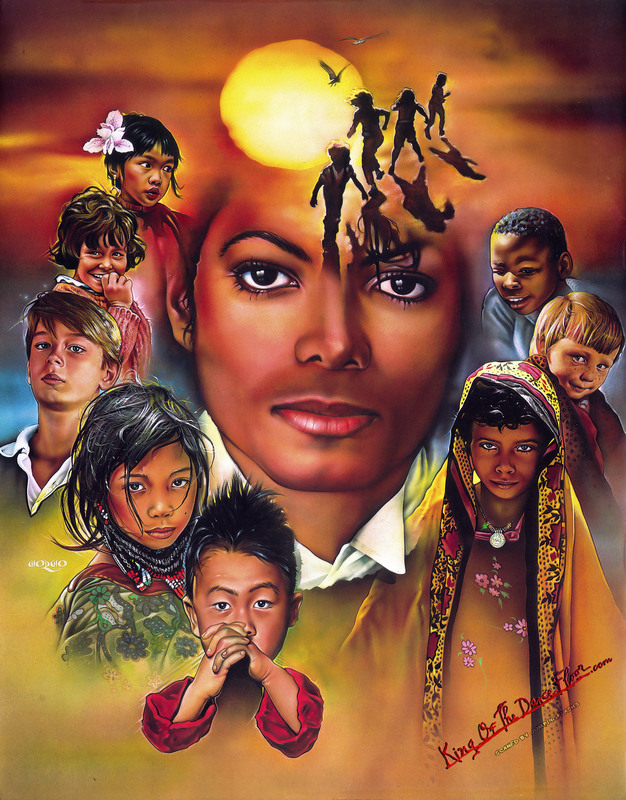 We Are The World Michael Jackson HQ. artwork kwa Nate Giorgio. HD Wallpaper and background images in the Michael Jackson club tagged: photoshoots mjj michael jackson we are the world.